Our institutional clients' high level of requirements has led us to develop an extraordinary expertise that now benefits stakeholders in space, mining, industry and research. 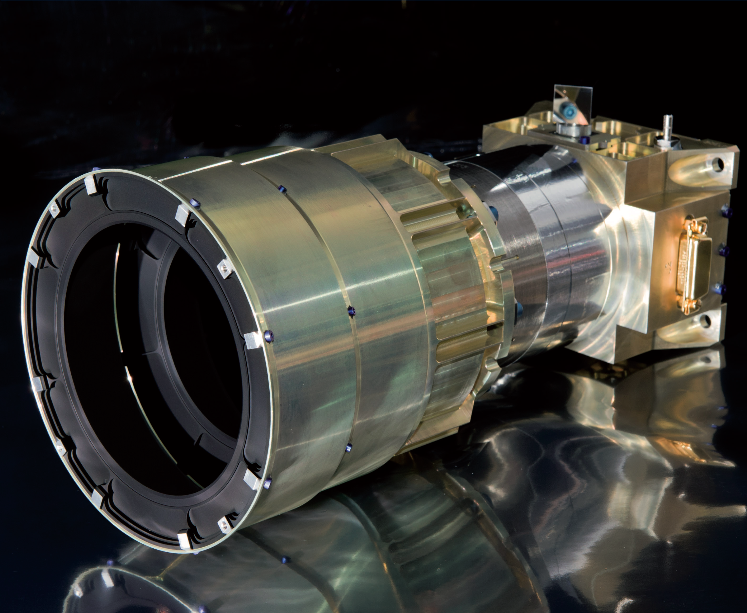 We preserve and enhance this exceptional technological know-how by participating in scientific and space-exploration projects that push the limits of the state of the art: ESA's Jupiter Icy Moon Explorer (JUICE) mission, NASA's InSight and Europa Clipper missions, France's MegaJoule Laser or CNES' PHARAO atomic clocks are some examples. 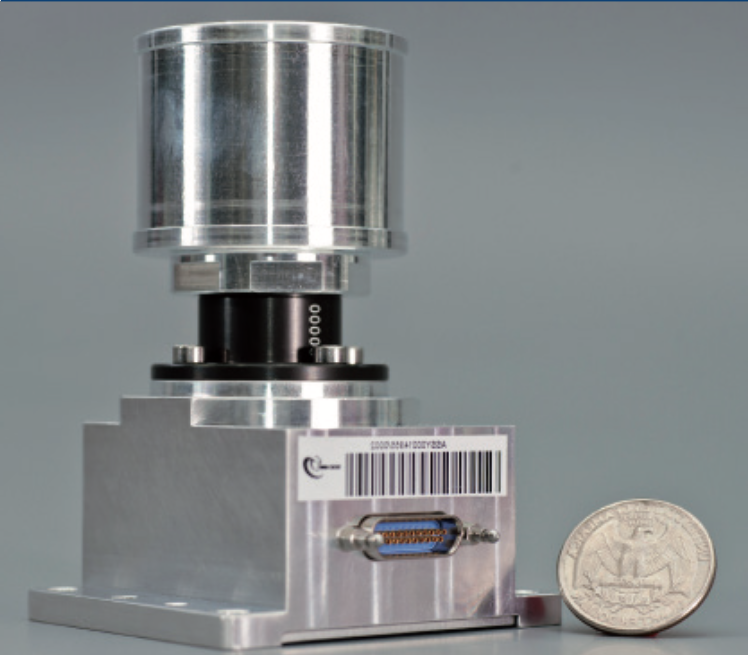 Sodern's core business is the series production of star trackers that enable satellites to orient themselves precisely in space (Auriga, Hydra, SED 26), and neutron systems for analysing and detecting materials. To meet the expectations of changing markets, we set high competitive requirements for ourselves: the implementation of lean management, perfect understanding of our customers' needs, agility and optimisation of production costs are the commitments that allow us to maintain a competitive edge with a very high level of customer satisfaction, and to consolidate our position as a world leader in several markets.